Today’s market is rather competitive, which makes it hard for small business to carve their path in the market, among so many giants. Luckily, the development of technology and the Internet gave small businesses an unexpected helping hand. The reviews people leave online, especially positive reviews, are one of the most powerful forms of marketing. And the best part is that they come for free, as long as you give each client the level of attention and dedication he or she deserves. 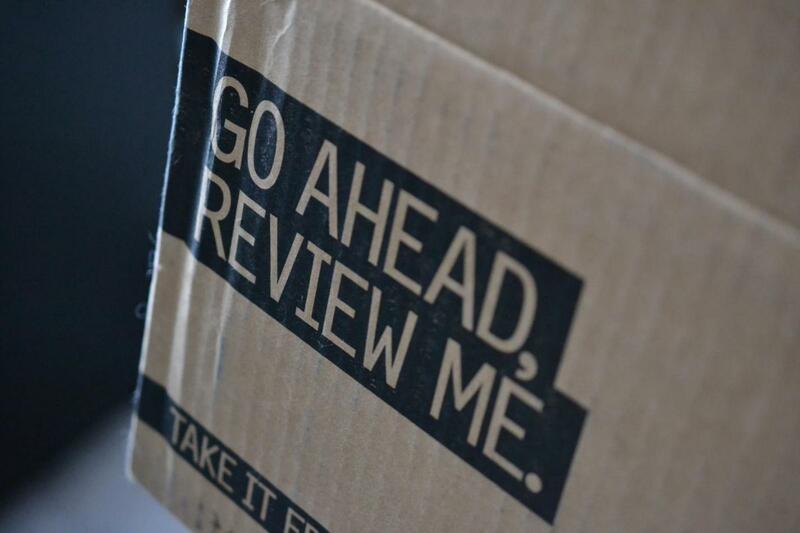 Just how important online reviews are? How many times did you check websites like Trip Advisor or Yelp for recommendations of places to see and things to do? You probably enjoyed the fact that you can find personal opinions and experiences on the Internet, finding it easier to decide. While these two are only a small example of how online reviews can impact the decision-making process of people, they are a clear reflection that online reviews can have the power to make or break a business. Instead of trusting your business’s claims, people tend to trust more what other people have to say about their experiences with your business and brand. Thus, it is worth checking customer reviews as often as possible and give people the chance, even encourage them, to leave reviews. What if their reviews won’t always be positive? Well, you need to be aware of this and do your best to keep clients happy. Even if you do receive a negative review, don’t panic. Treat it with professionalism and learn from it, working to improve your weak spots immediately. 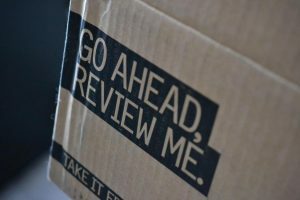 Unfortunately, some will try to take advantage of the desire to have reviews displayed on their website, so they will try to sell such services. Yes, for certain amounts of money, you can get all the reviews you want to be published on your website. But, whatever you do, don’t go there. Don’t purchase reviews, as they will give you a temporary boost to your business and won’t help you establish anything solid on a long term. Also, have in mind that the term “fake news” is something well known by very many people, so you will come across many skeptics on your way, no matter how great your reviews are. Thus, there is really no use in spending your budget on fake reviews, as you will have to work hard anyhow to prove to everybody that your reviews are genuine and that you are indeed capable of offering high quality. Plus, if you get the reputation as a liar, the damages are, in most cases, permanent. Most probably you don’t want to risk your business for a few fake reviews. While we already came to the conclusion that online reviews can do a lot for your business, especially if you run a small business, it is still worth taking a look at the numbers. According to an infographic put together by Small Business Trends, the majority of millennials trust online reviews more than they trust televised commercials. More precisely, 68% of them will take into account what people have to say online, in contrast with the remaining 34% that will go with the old-fashioned TV advertisers. Also, with the help of online reviews, you can increase your sales levels by 18%, which is definitely a percentage that can’t be ignored. Even if you do your best to create a detailed description of the products you sell, what other clients will have to say about them will be more trusted by potential prospects. So, no matter how you put it, online reviews can literally lift a small business and attract the desired level of attention on it. Just make sure to have customer satisfaction on your list of priorities and encourage your clients to leave reviews after making a purchase. If you didn’t know what to do to increase the visibility of your small business and prove to potential prospects that it is worth their trust and attention, now you know. The answer lies in online reviews and their power to turn the odds in your favor. So, work in creating a solid online presence, making online reviews a part of it. Jason Goldstein works as a Marketing Specialist for Premier Pups. He takes great pride in partnering with the best-certified breeders in Ohio to offer the highest quality, cutest puppies for adoption. He looks forward to sharing his love for pets with people through the agency.